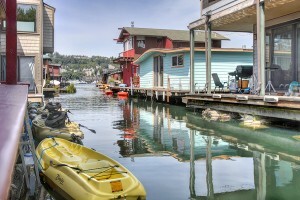 Want to know more about Lake Union living? 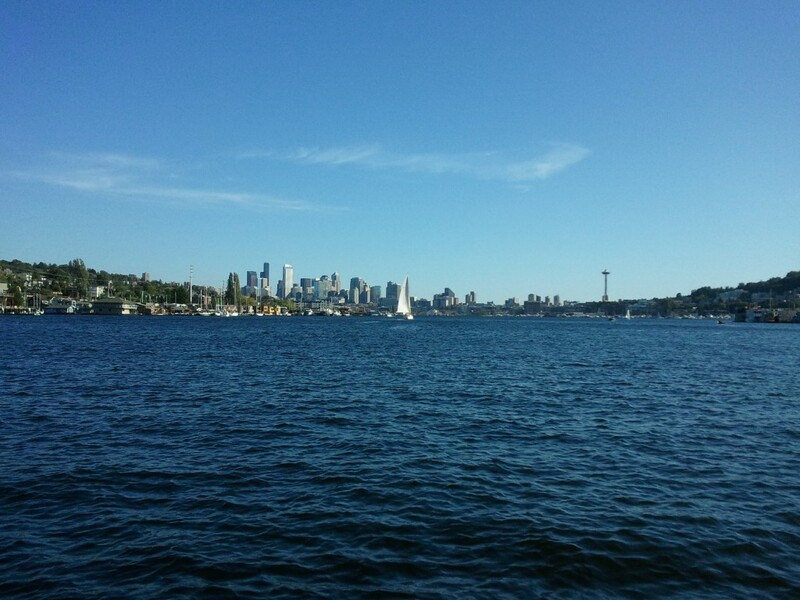 Lake Union is an ever changing mash of life, fun, work, and more. 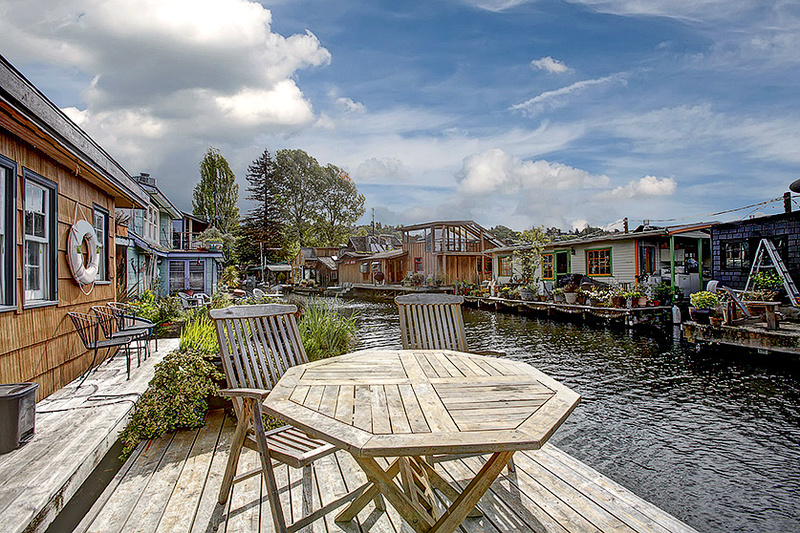 It has long been the working lake of Seattle, and there is a great mix of activity going on – you can always find something interesting on Lake Union. 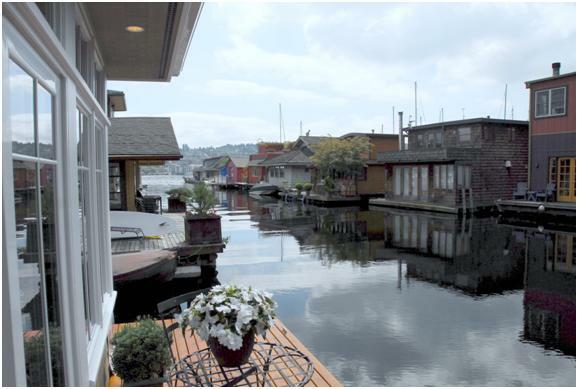 Lake Union floating homes are among my favorite things in this part of Seattle and all of Seattle actually. 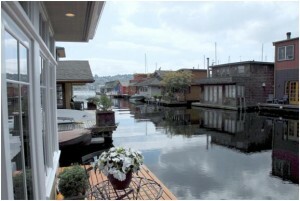 Why not live on Lake Union and take in the ever changing scenery? 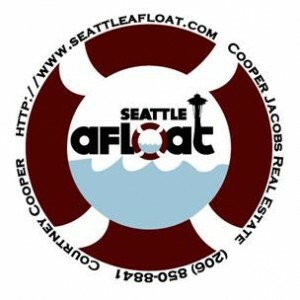 Seattle houseboats are a great in city condo alternative and an excellent lifestyle choice for a wide variety of Seattlelites. 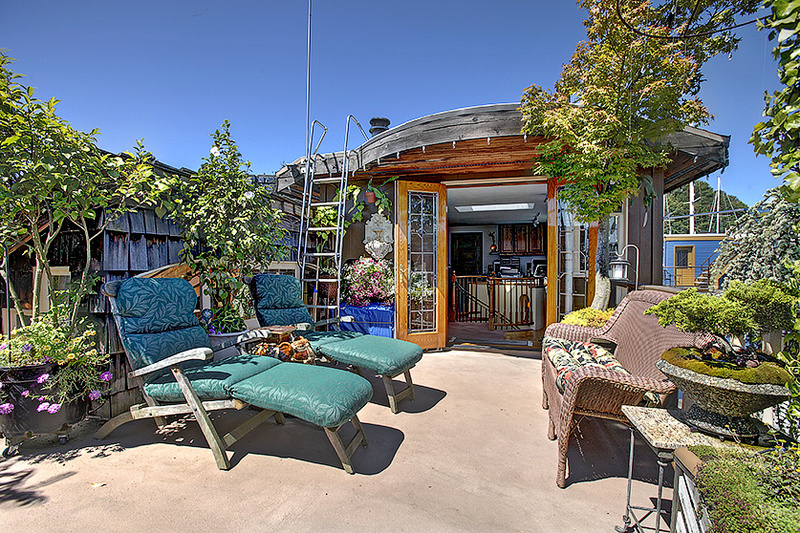 Just sit on your roof top deck, or jump in your kayak and take part in the activity, watch the wild life, or try a SUP (stand up paddleboard) for first hand glances of everything.